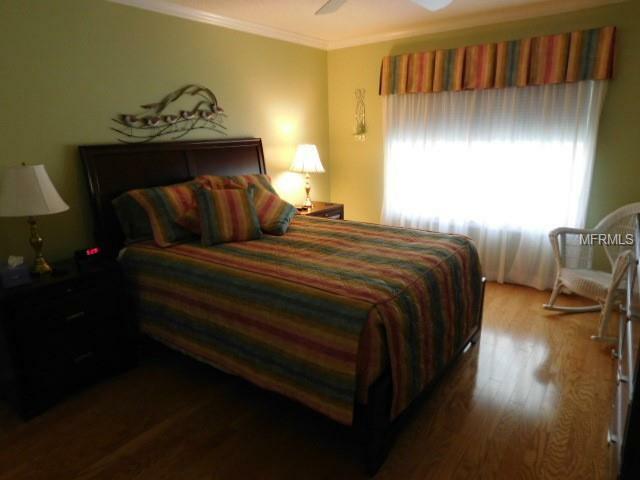 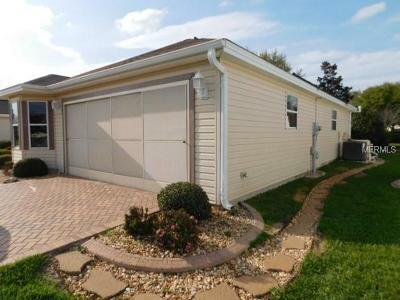 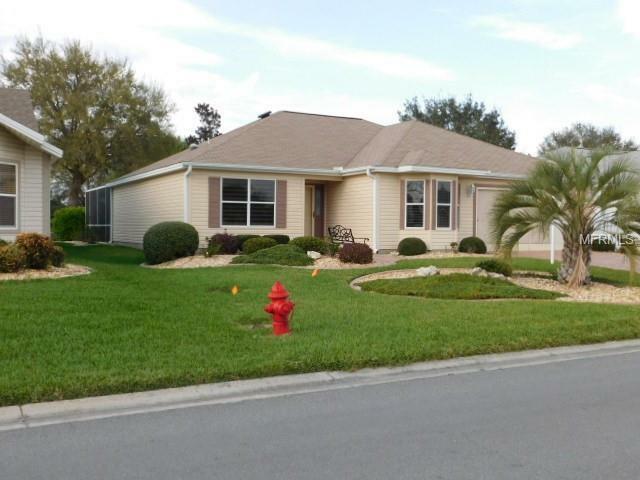 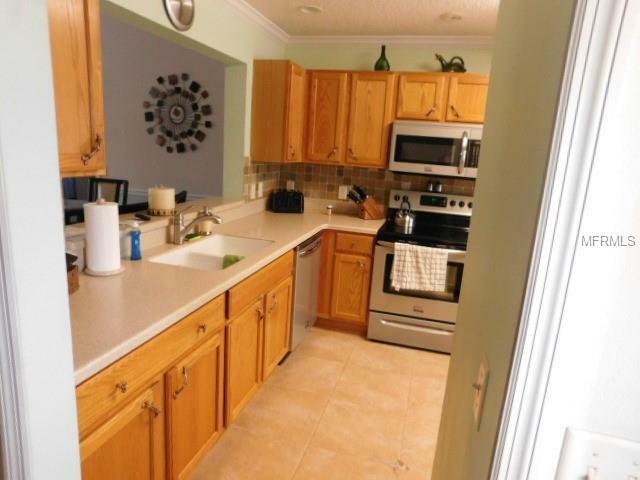 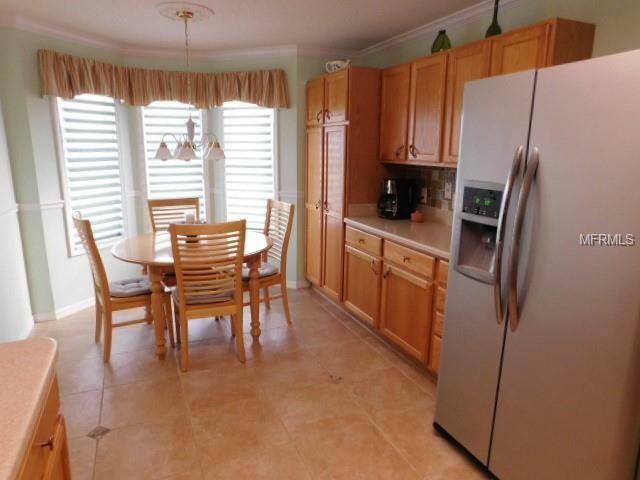 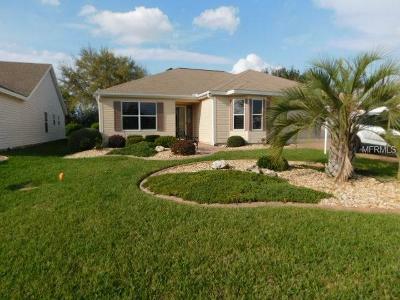 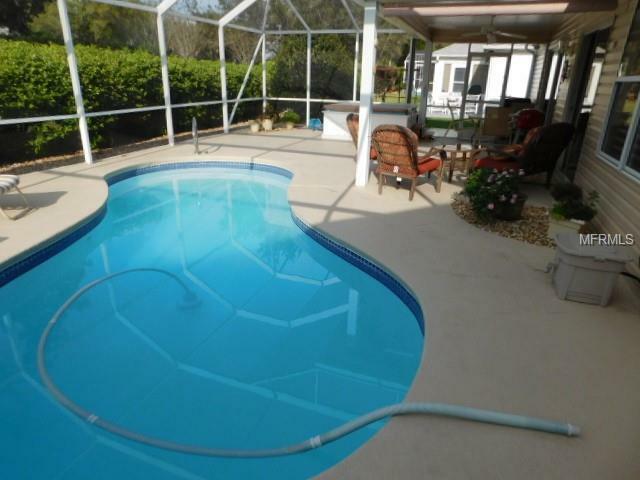 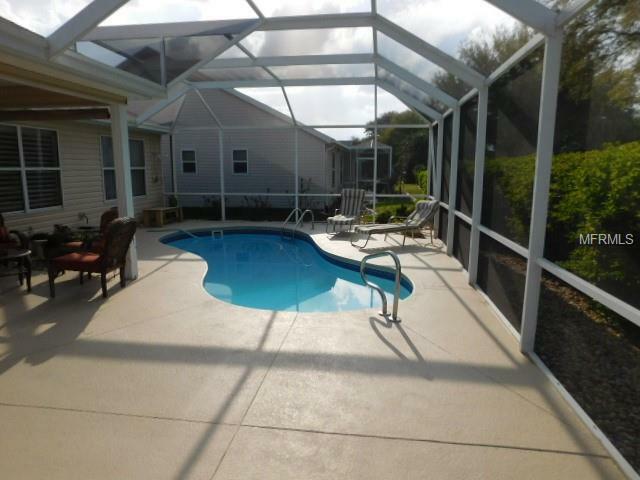 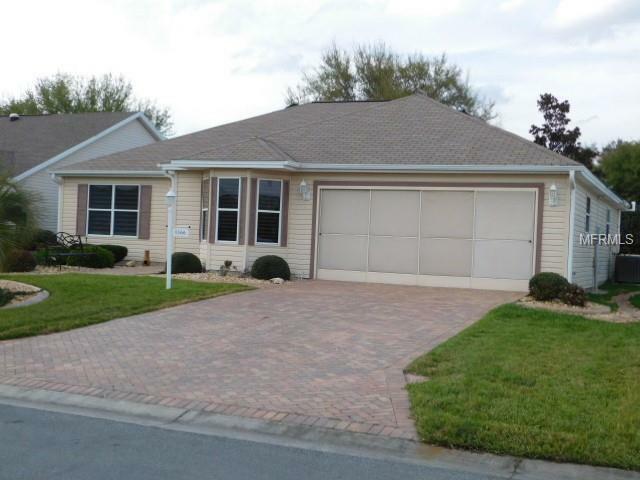 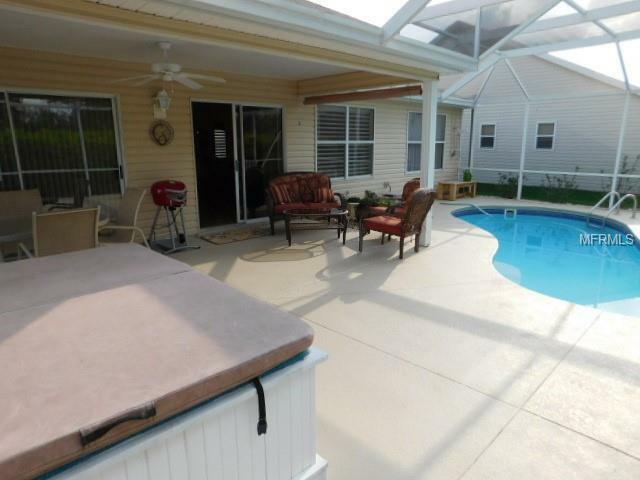 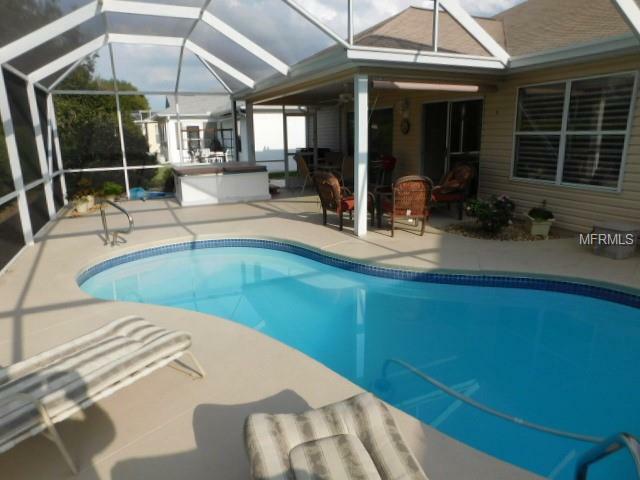 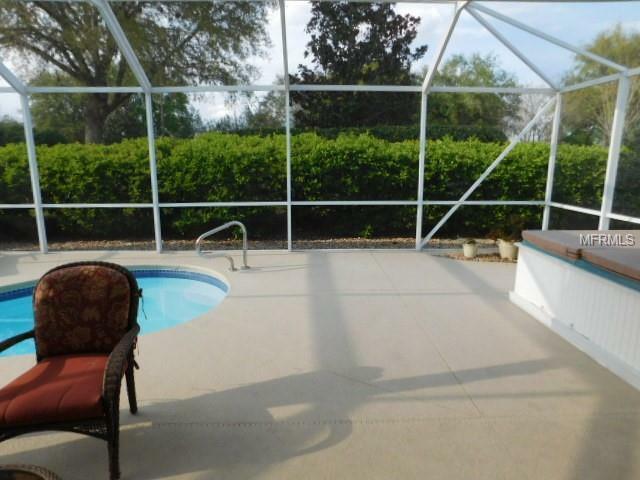 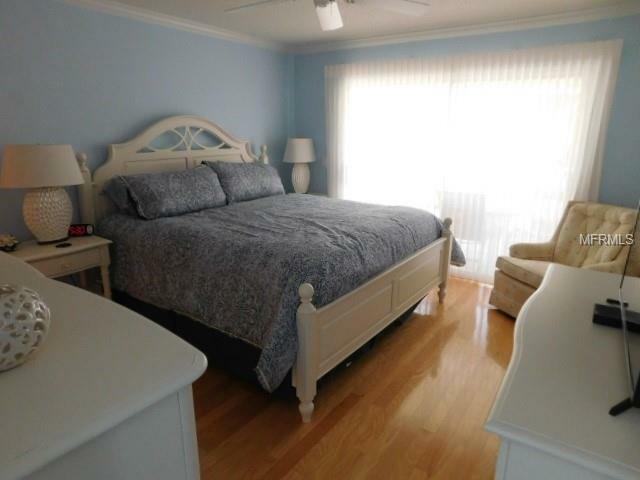 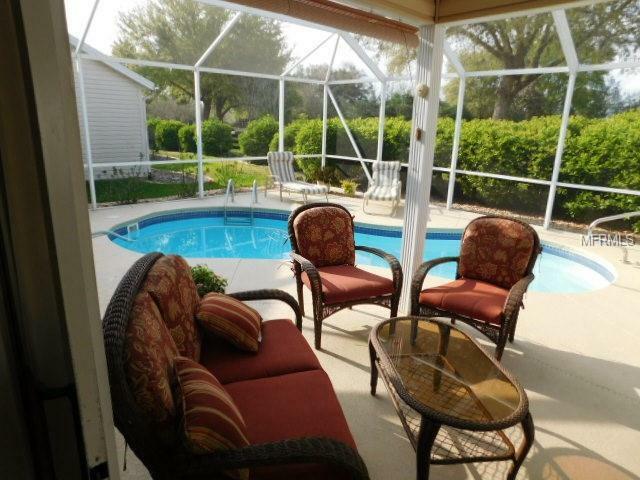 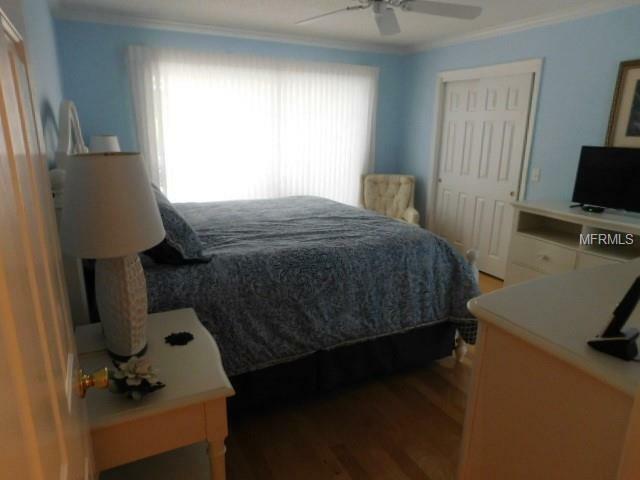 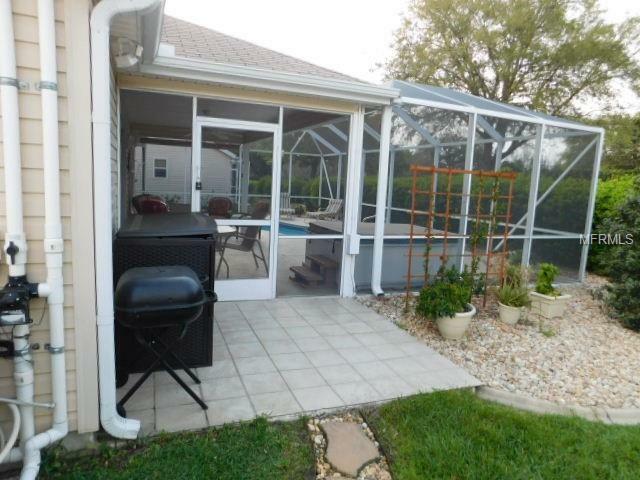 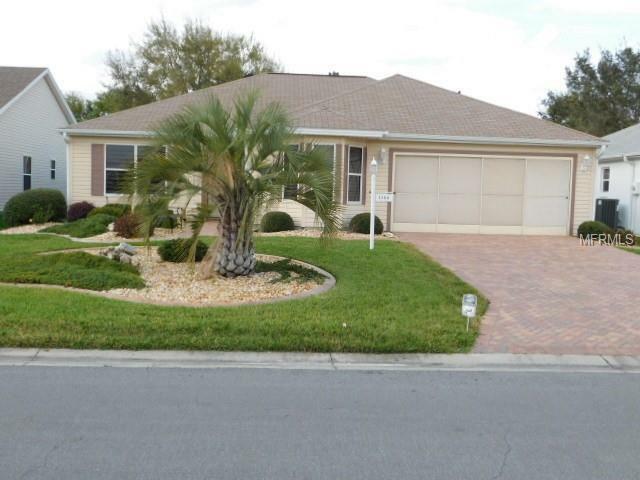 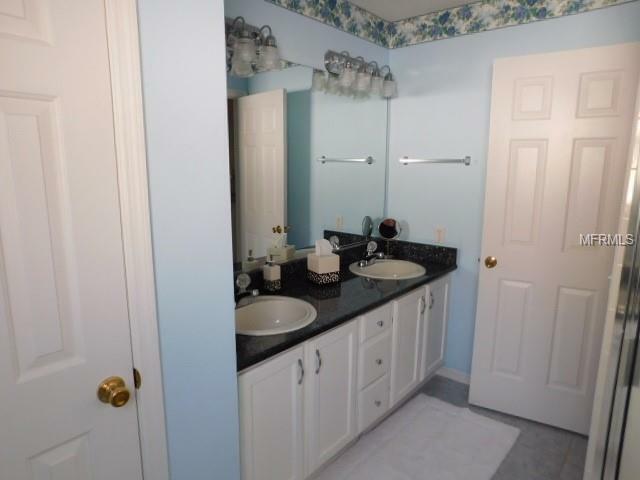 Immaculate TURNKEY Pool & Hot Tub 3 Bedroom Home (3rd Bdr set up as a Den, No Closet). 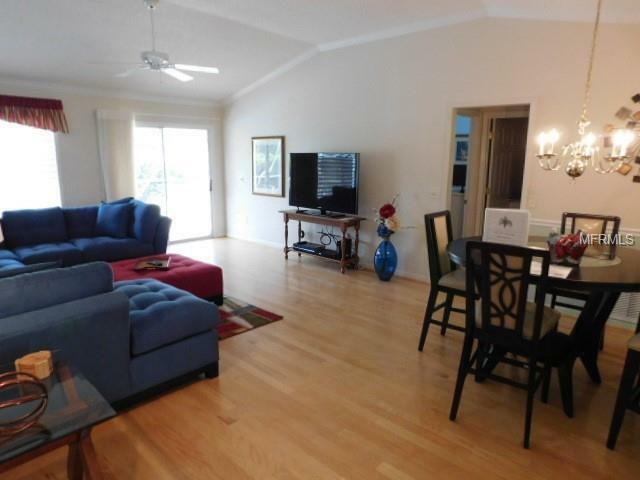 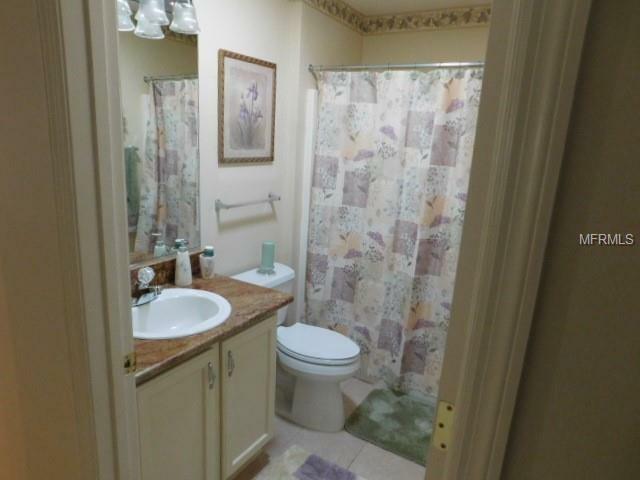 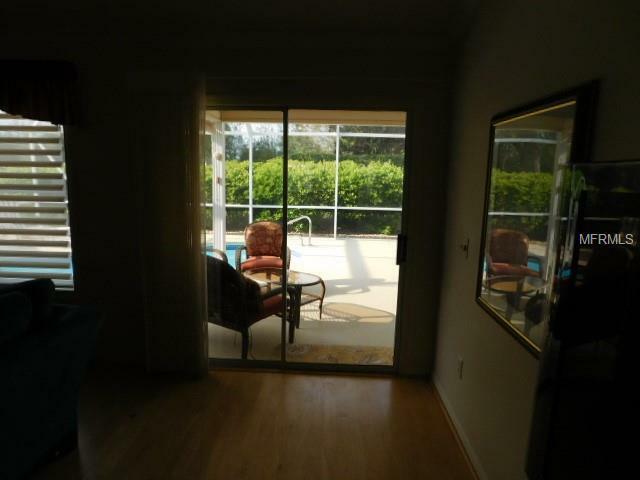 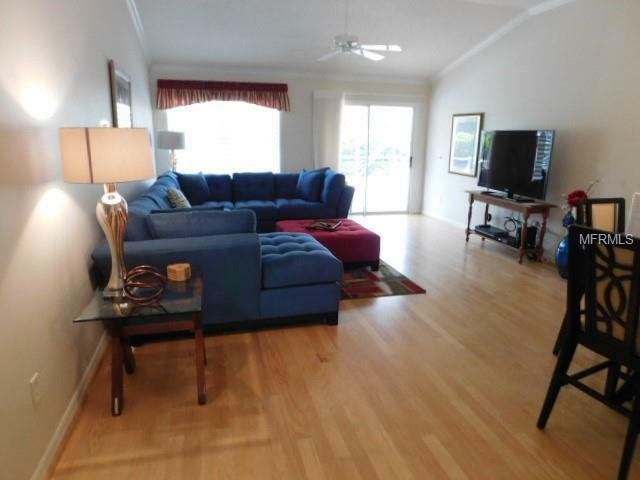 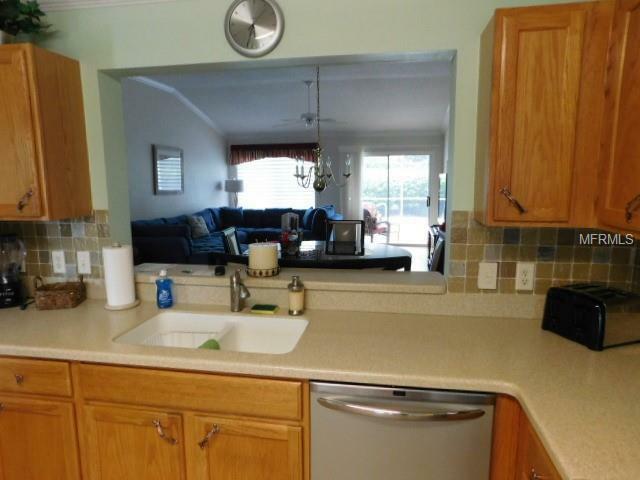 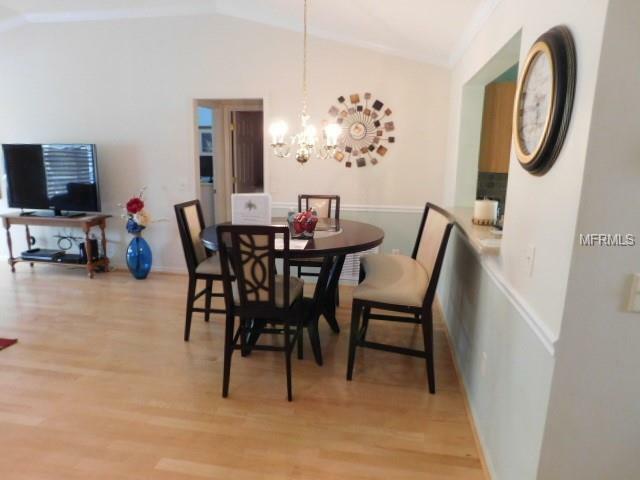 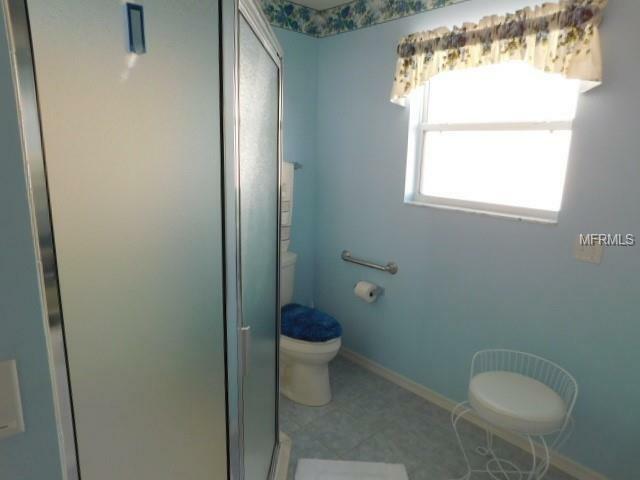 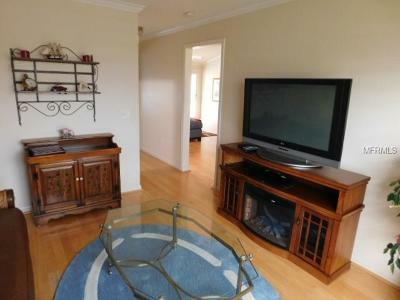 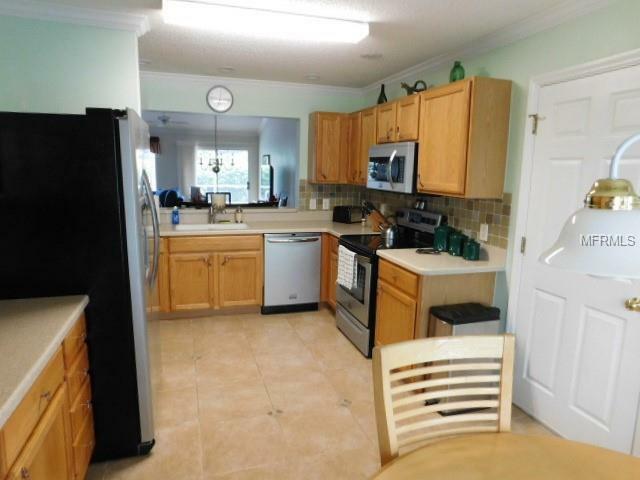 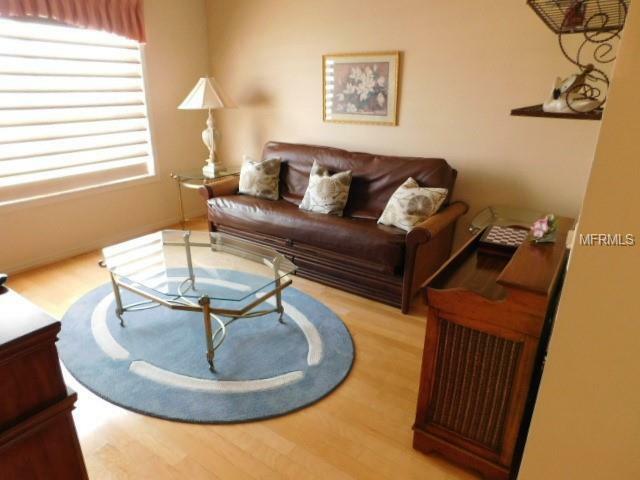 No Carpet, wood and Tile Flooring throughout. 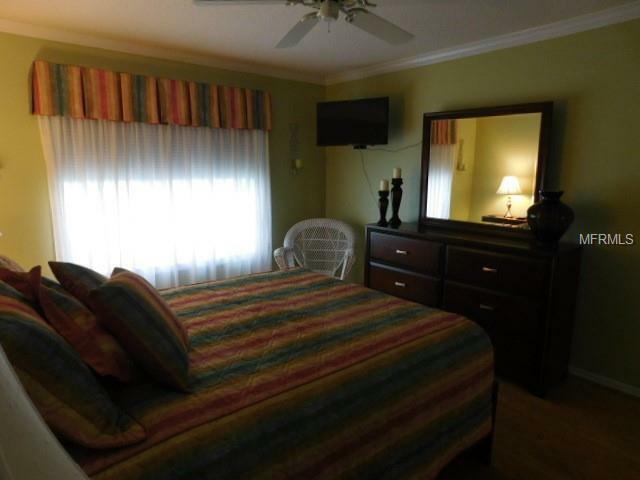 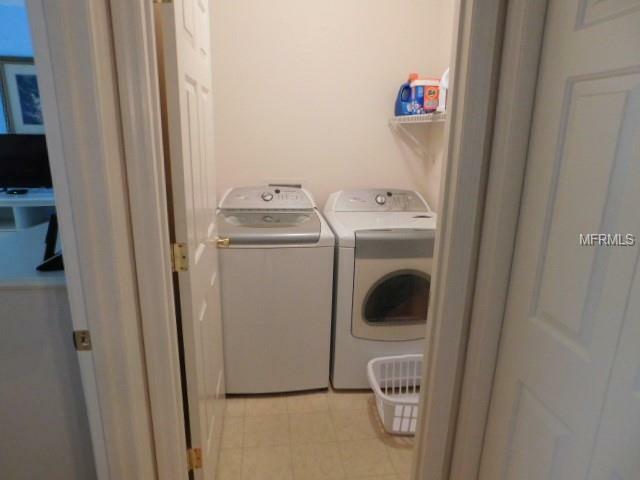 Insulated Windows, Crown Molding, Custom Shades, Corian Kitchen Counters, Granite Vanity tops in Bathrooms, Indoor Laundry. 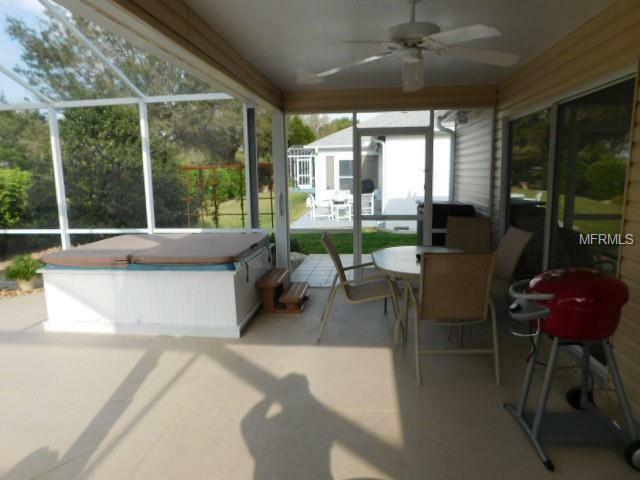 New AC in 2015, New Electric Pool Heater (2016) and Solar Heater, 4 person Jacuzzi next to the Pool and Outdoor Shower all under a 39 Ft Birdcage enclosure, Landscaped for Privacy. 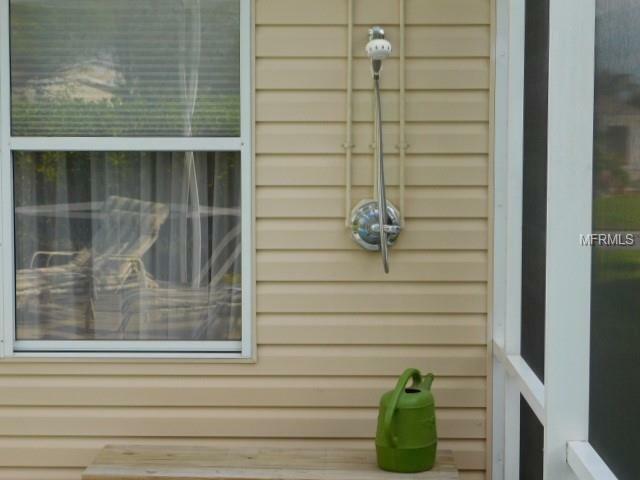 NO BOND Yamaha Gas cart does not Convey, but available separately. 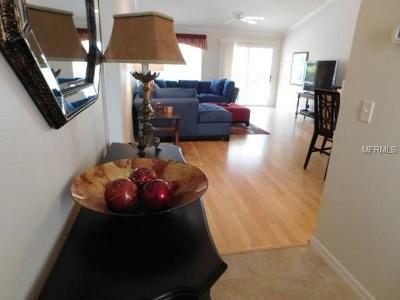 Current Tenants willing to Book Oct-April for $21k in guaranteed Income plus $3k+ of already Booked 2019 Summer times.